Shop Visit: Brother Wolf | Gage Roads Brewing Co. 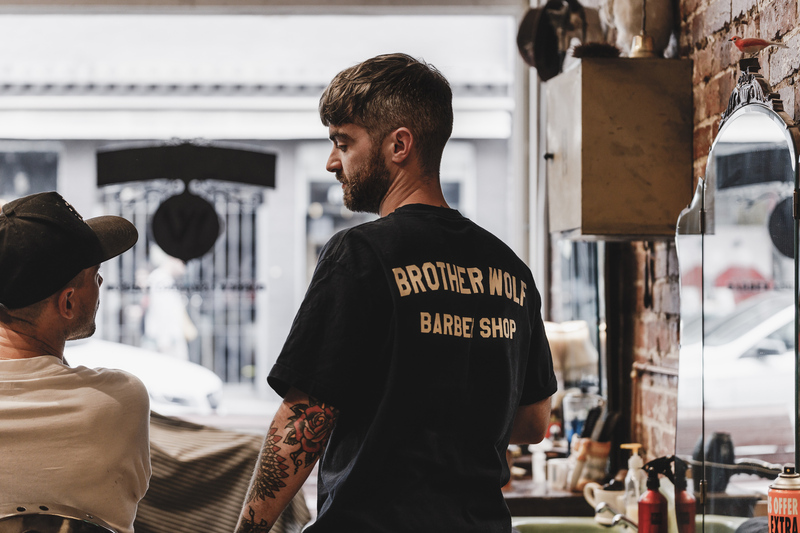 Brother Wolf has cemented itself in the city of Melbourne as a stalwart, setting the standard for traditional and modern barbering. 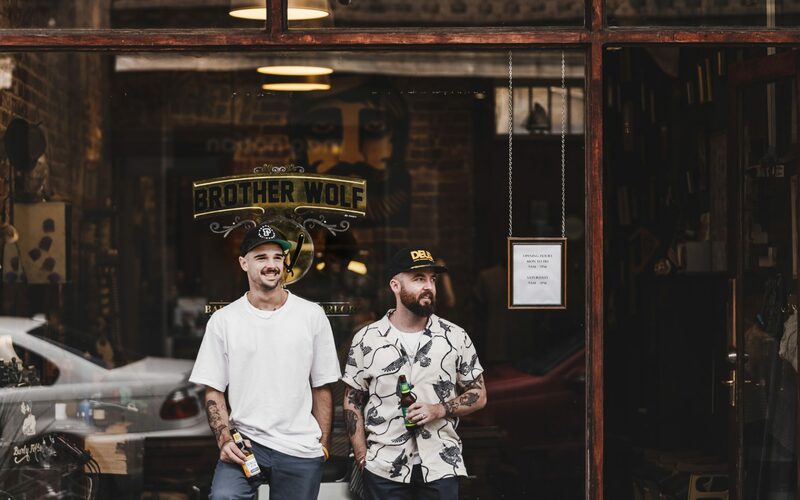 Located in what locals would call the “south” of Melbourne, Brother Wolf has been open in Prahran for 3 years and recently opened its doors at a second site further south in St Kilda. 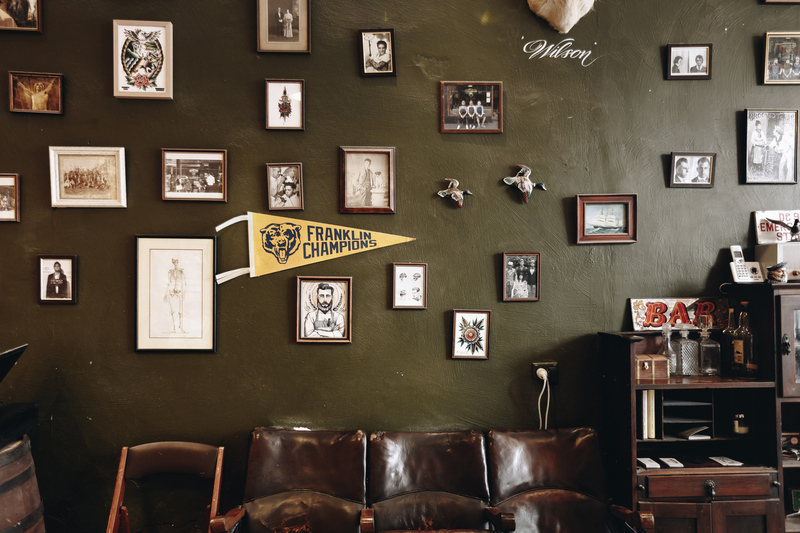 We dropped in for a fin and fade and had a chat to Brother Wolf barbers Paddy & Eamonn. Honestly, it was just the sound of the name, we were going to call it something – wolves. As you know wolves travel in packs, and they’re a brotherhood – Brother Wolf. The shop has been around for about 3 years, we keep growing, it’s been an amazing journey. Paddy is the mastermind behind it, and our key focus is around supporting local. You are a unique bunch of people. Individual in all ways but uniformed as one. What is the Brother Wolf criteria? To be honest, it’s all about the skill and attitude of the person. If you have the will to learn and want to work then you’ve got a shot. 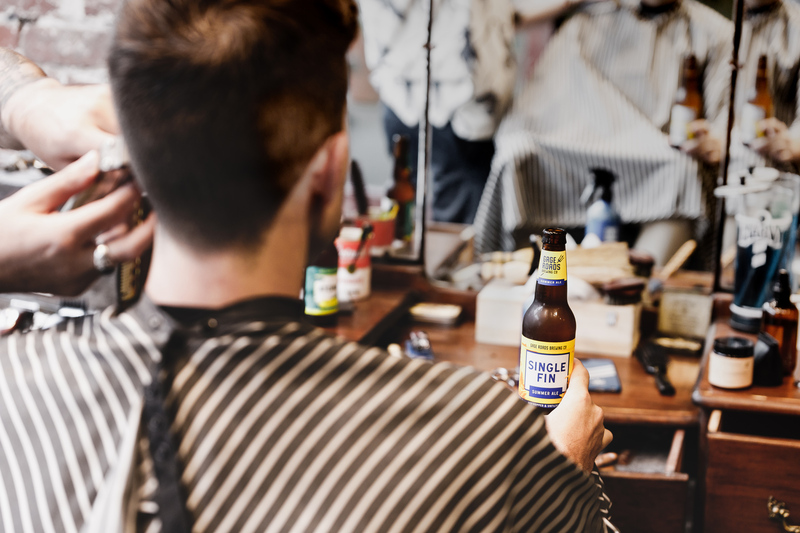 You’re in a spot here to learn from some of the best barbers, they have work ethic and attitude. We have to work collectively as a group, as we are a tight nit team with 8 barbers at Prahran & 4 barbers at St Kilda. Tell us a little about the shop, what makes it distinctive? Skill level of the barbers, quality, pride and the level of care that goes into every cut. We are a unique bunch of people bringing it back to the old school – we are an eclectic, well traveled mix including Europeans and Canadians. 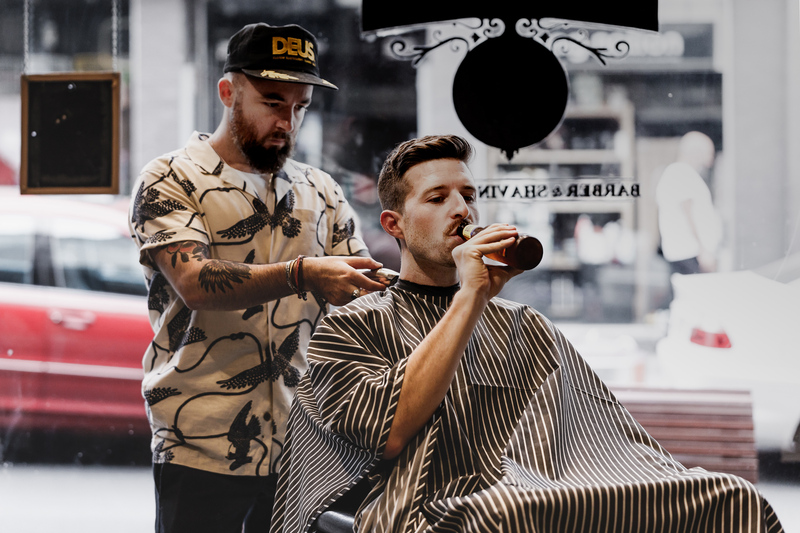 Aussies are used to going into the hairdresser, getting a cut and walking out – we want to change the perspective of the barbershop. 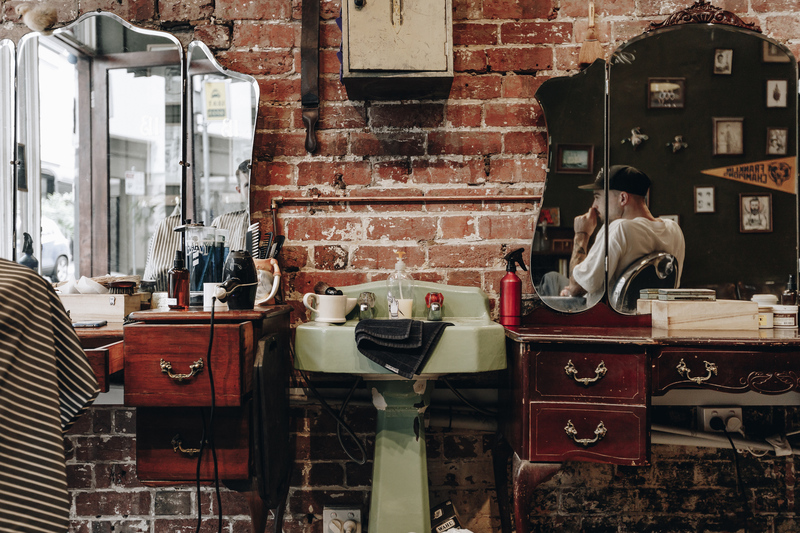 There has been a barbershop resurgence within Australia. Why? Bit of vanity. Men are now caring about their appearance, beards and moustaches. 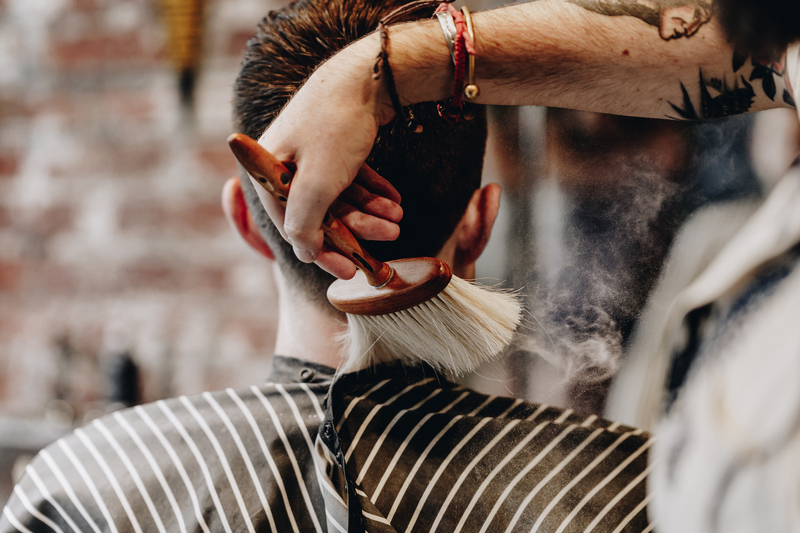 Old school style’s coming back in fashion and lends itself to the barber profession. I’ve been barbering for 10 years, it’s always been popular in Europe but never as popular as it is now – the scene is really popping. Two stores deep, what’s next on the cards for Brother Wolf? We’ve just bought out our own hair product. We have our apparel line and who knows we might expand throughout Melbourne. What’s your involvement with the Prahran Summer Jam? The whole team is into basketball, we get a lot of the imports from Melbourne United come in for cuts regularly. Eamonn is behind the Prahran Summer Jam, it’s a community based event, there’s nothing like it in streetball. We create an opportunity for talented players to play against each other without club politics – it’s an environment for everyone to showcase their skills. 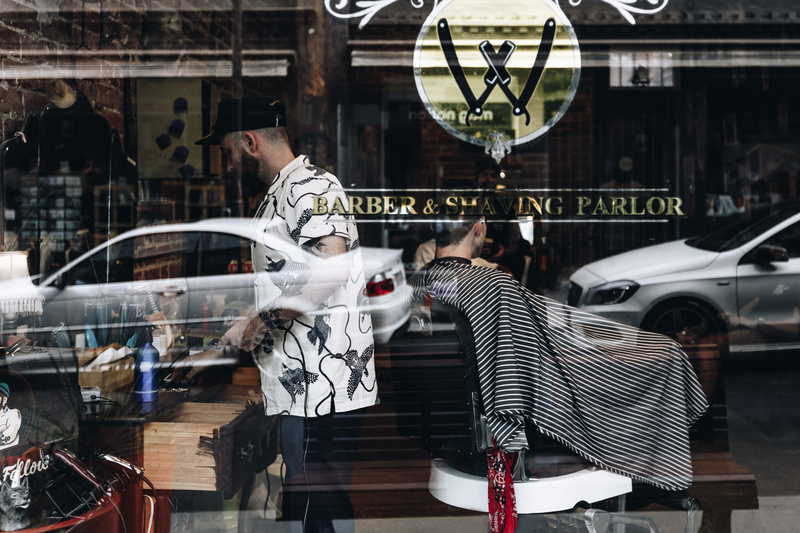 The barbershop affiliation goes hand in hand, it’s all about giving back to the community, in the heart of Prahran. To book a cut or learn more head here.